EL MUNDO FUTURO LA HISTORIETA PRESENTA LA SERIE EDICIONES URSUS Nº 26. 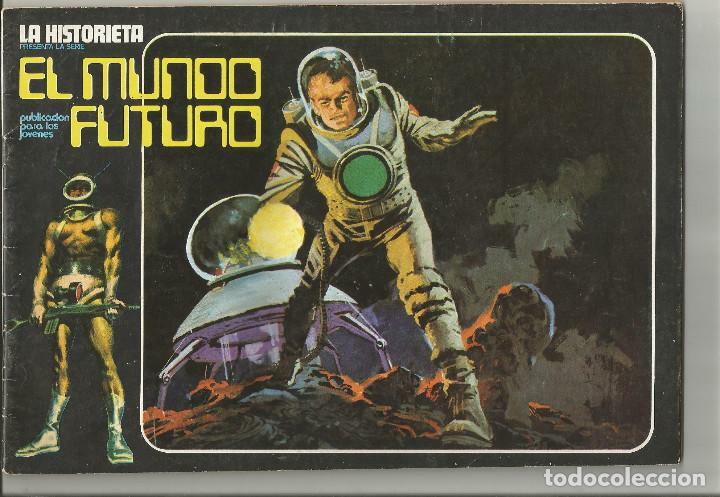 LA HISTORIETA PRESENTA LA SERIE EL MUNDO FUTURO Nº 26. 1977 URSUS. Hora oficial TC: 02:50:24 TR: 137 ms.